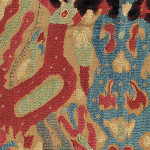 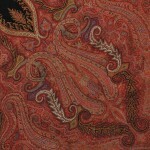 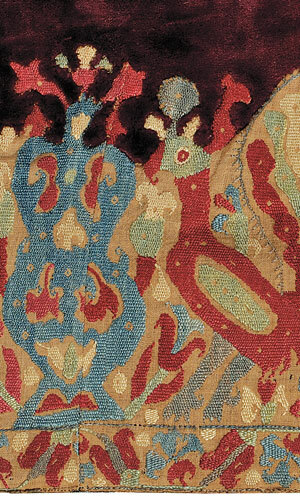 embroidered textiles | Skinner Inc. 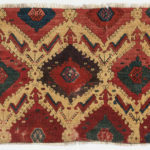 The first day of the March Discovery auction will feature a diverse collection of textiles that once belonged to The Metropolitan Museum of Art. 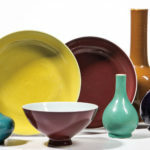 The sale also presents a fine selection of silver, estate jewelry, and Country Americana-style furnishings and decorative objects for the home.